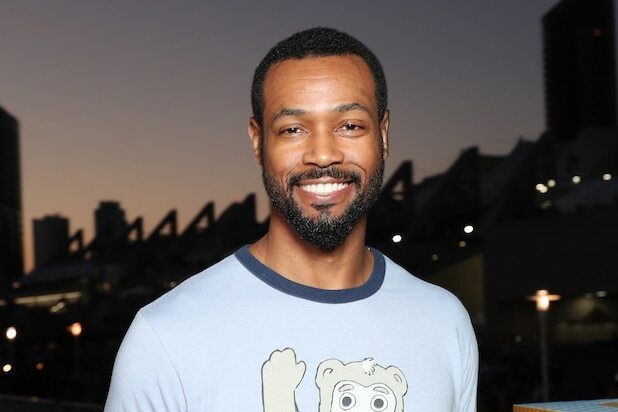 Actor Isaiah Mustafa — best known as the Old Spice guy — has signed on as the adult version of Mike Hanlon in the sequel “It: Chapter Two,” TheWrap has learned. Mustafa joins Jessica Chastain, James McAvoy, Bill Hader and Jay Ryan, who have already been cast to play Beverly, Bill, Richie and Ben, respectively. Bill Skarsgard will reprise his role as Pennywise the Clown. Released last September, “It” became the highest grossing horror film of all-time, bringing in $700 million worldwide. Director Andy Muschietti and writer Gary Dauberman are also returning for “Chapter Two,” which will be released by Warner Bros. and New Line on September 6, 2019. Production is expected to start this summer. “It” tells the first half of King’s novel, which follows a group of children terrorized by Pennywise the Clown. 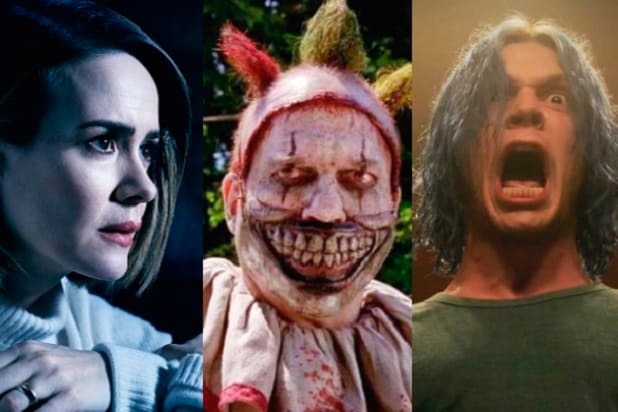 “Chapter Two” will focus on the book’s second half, in which the same characters — now adults — return home to face Pennywise once again. Actor Chosen Jacobs, who played the younger version of the Mike Hanlon role in last year’s “It,” was the first to announce the news of Mustafa’s casting on Friday night on Instagram. Mustafa recently finished shooting the final season of “Shadowhunters,” which airs on the Freeform channel. “It: Chapter Two” begins production in July in Toronto, Canada, and is scheduled for release on September 6, 2019.